Five schools. Nearly 70 degree specialties. Pre- and post-baccalaureate certificate programs. 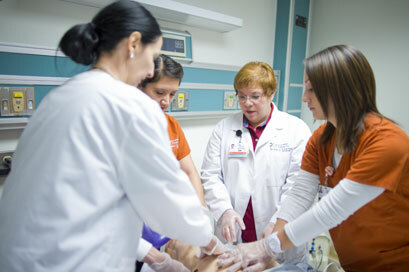 UT Health San Antonio prepares its health care professionals to serve South Texas and the world. The Long School of Medicine, ranked one of the top three in the United States for Hispanic students by Hispanic Business magazine, has a strong and supportive faculty and numerous opportunities for building clinical and research skills. Our medical research institutes and nationally recognized cancer treatment programs combine education and research to provide some of the country's most innovative care. 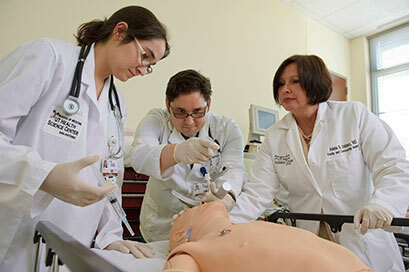 Established in 1969, the School of Nursing has been educating students to become future nurses and leaders in the field through our innovative teaching, quality research, compassionate care and community service for our South Texas community and the world. 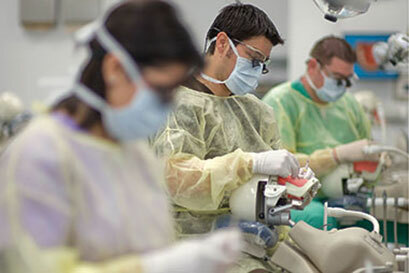 The School of Dentistry educates oral health care providers and scientists, engages in biomedical and clinical research to improve the oral health of the public, provides state-of-the-art patient care, enhances community awareness of oral health issues and practices, and addresses health disparities among the population. The Graduate School of Biomedical Sciences offers opportunities ranging from undergraduate research programs to our Integrated Biomedical Sciences Graduate Program. The South Texas Research Facility gives researchers a state-of-the-art place to work. The School of Health Professions prepares outstanding healthcare professionals and leaders in seven academic disciplines: Emergency Health Sciences, Medical Laboratory Sciences, Occupational Therapy, Physical Therapy, Physician Assistant Studies, Respiratory Care and Speech-Language Pathology. 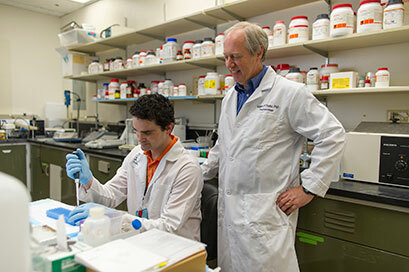 Our research, service and patient care endeavors further support our mission to make lives better. 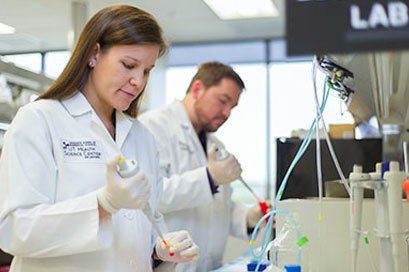 The UT Health Science Center San Antonio is part of a multi-university collaboration to offer a Ph.D. in translational science — a field that melds basic and clinical research that can then be translated into practical patient care. We partner with the UT Health Science Center Houston School of Public Health to offer a dual-degree M.D. and master’s of public health for our medical school students.